OTAKU CLUB: WOW! 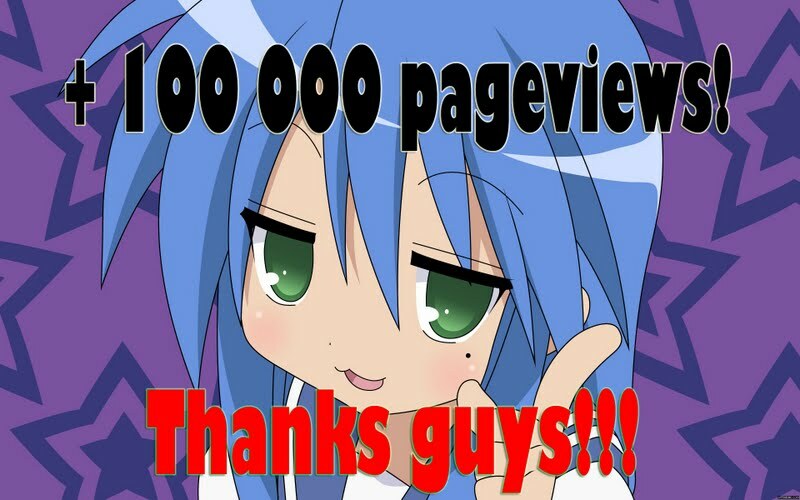 +100 000 pageviews!!! No, it can't be! Could it be? Yes! Finally, we've reached +100 000 page views in totals, and we are proud of it! Thank you guys. Thanks a lot. Eventhough the Otaku Club had only reached its 2nd year, we have gone through a lot of improvement, and a lots and lots of happy time together as an Otaku. We will bring you more surprise, reviews, comments, pictures, new column and pages , and much-much more! Thank you for all of your support. 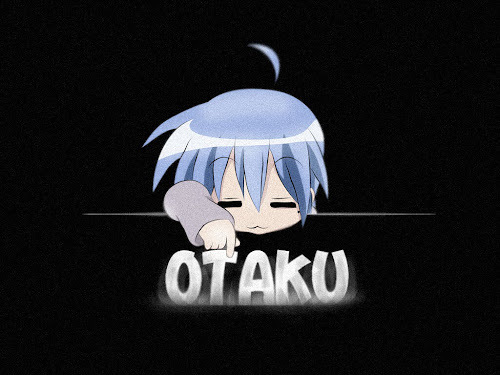 Also, don't forget to follow us and like us on facebook or twitter; you will receive a lot more of Otaku goodies! Well, lets target for more and more page views, and trust us, we will become become better from time to time. Hope for the Otaku Club to continue its eternal glory!